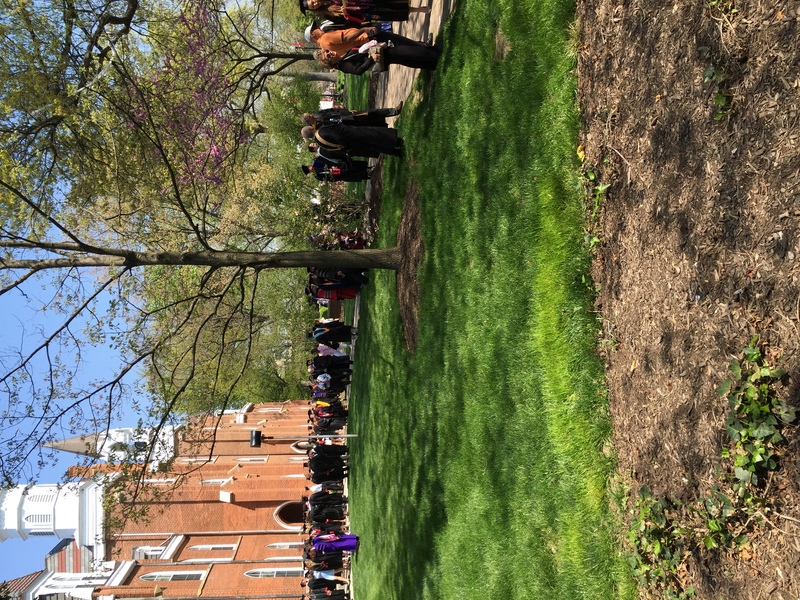 Click the link below to view publications from faculty in various departments at Otterbein University. If you are looking for faculty content from a specific department, please browse by collections. A systematic review of sport for development interventions across six global cities, Megan Chawansky Dr. The Perceptions of NSAID Use among One Midwestern DIII Athletic Department, Robert E. Braun Dr., Kaylee Cialella, Shelley Payne Dr., William V. Harper, and Joan Rocks Dr. The politics of pleasure in girl-centred sport for development programming, Megan Chawansky Dr.